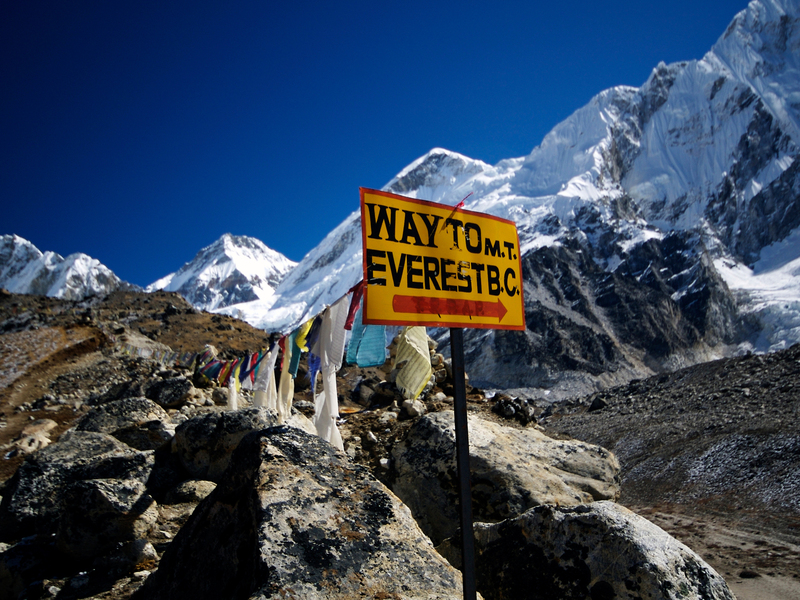 It’s time for a change…..
Hello faithful Everest Rockstar followers….We love that you have been watching what we get up to however we have been pretty slack in recent months and have given you all nothing to talk about. The reason?…..over the past 6 months Dave and myself (Mike) have been working on the next stage of our Adventure Travels and with this comes our new Blog and Website called…. 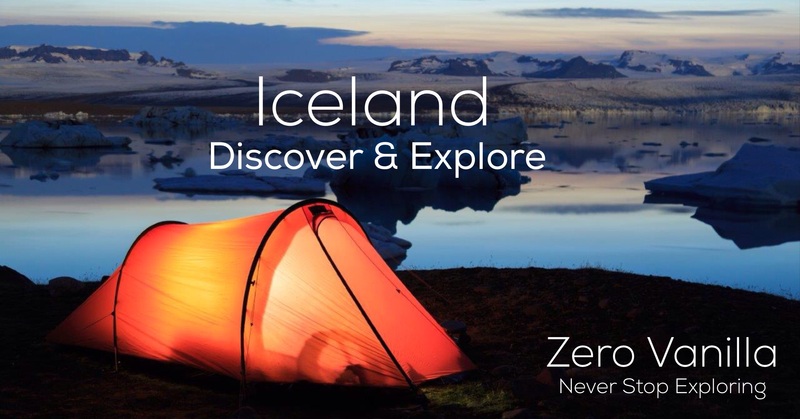 Zero Vanilla is all about our adventures past and present plus our new expedition to the fabulous Iceland…. 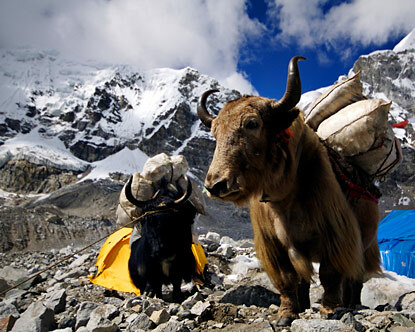 So with this in mind it’s time to announce that this will be the last post here on The Everest Rockstars but we do invite you all to jump onto the new website and subscribe to our new Blog where you can keep up with all of our adventures. Hope to see you all soon and a huge thanks for the years of support. 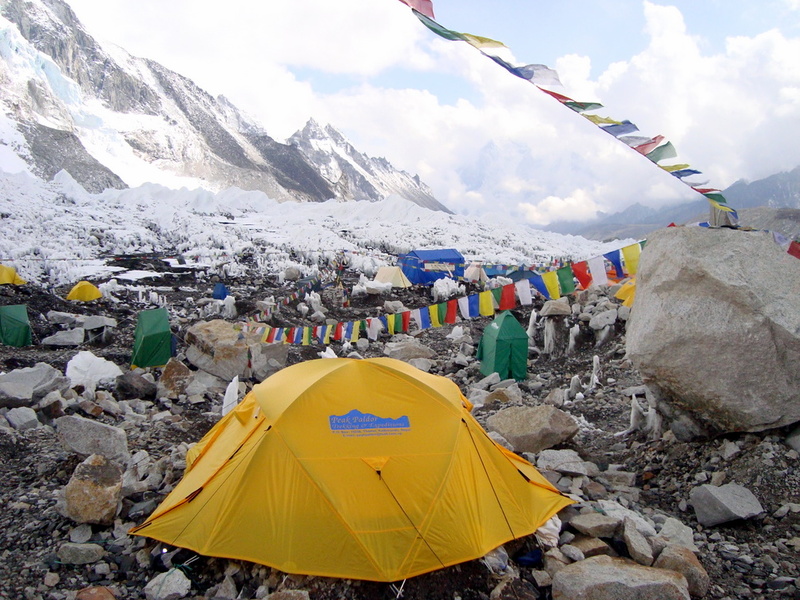 This Blog is all about our training for the big event which is our three week adventure to Everest Base Camp. Hopefully this Blog gives family and friends an insight into what has taken up so much of our time since we started our quest. Who want’s to blow something up! Andrew Lock meets the Rockstars!